The SIP is a unique plan, tailored specifically for Stanfield Elementary and refined annually. The SIP defines a school's targeted work to raise achievement for all its students. 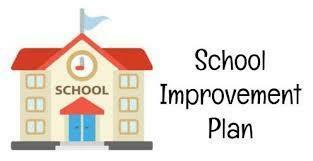 Click HERE to view our 2018-2019 School Improvement Plan.